Buy All-in-one Brother MFC 790cw with CISS with CISS and make 30 times more quality prints for the same money! Pay only 0.04 USD for A-4 full color print! 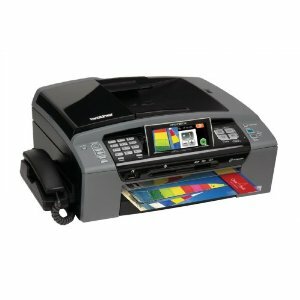 The MFC-790CW Brother Inkjet Printer was mainly created as a useful and convenient office facility. For this very purpose, the Brother Company, who designed and manufactured the device, provided it with Ethernet 10/100 Base-TX net card and automatic document feeder for maximum 15 sheets. This multifunction device model was very popular among its potential Users during its presentations in such cities as New York, Los Angels, Chicago, Philadelphia, and Boston . Since that time, this multifunction device has been successfully used in small offices and working groups. The Brother MFC-790CW printer can be used as a color inkjet printer, color copier, scanner. 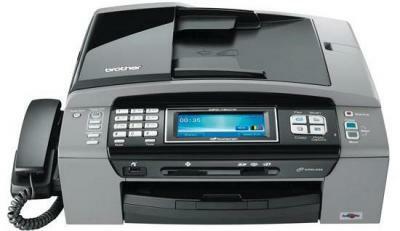 Besides, it can send and receive color fax messages. The device can provide one-color printing at the rate of 33 pages per minute, and multicolor printing at the rate of 27 pages per minute. Its printing resolution exceeds 6000 x 1200 dpi, scanning resolution exceeds 600 x 2400 dpi and color copying one can reach1200 x 600 dpi. Additionally to the wireless 802.11 b/g IEEE interface, the machine has an Ethernet and USB-port slots. Besides, the printer is equipped with a wire telephone receiver and an answerback unit, whose maximum message capacity exceeds 29 minutes. Similar to other multifunction devices from Brother, which are MFC-295CN and MFC-J410W, The Brother MFC 790CW model can operate with such memory cards as CompactFlash, Memory Stick/Pro, xD, Secure Digital, MultiMediaCard and PictBridge interface. The device is provided with a 4.2-inch LC display, with the help of which you can check the photos to be printed. There are 3 separate paper containers. The first one is used for standard office paper and can keep up to 100 sheets, the second one (for photo paper) can keep up to 20 sheets (10 x 15 cm), and the third one - for automatic document supply, which can keep 15 sheets to be copied, scanned or faxed without the help of an operator. 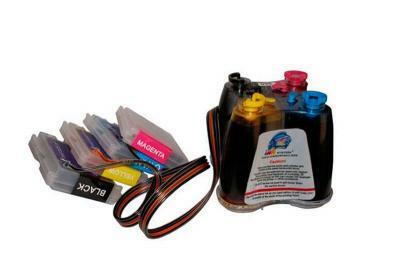 The Brother printer MFC-790CW operates with four separate Innobella cartridges. Each one of them can be replaced separately if needed. The function of direct digital image printing from memory cards and photo cameras. An improved printing head, which prints with drops of 1.5 picolitre maximum (which is twice as little as the former models do). As it was declared by the Brother Company Representation coordinator, The Innobella technology facilitates processing image details, which ensures better prints quality. In some cases the obtained prints are as good as those provided by six-color models. Similar to the previous models, the Brother printers MFC-790CW use the function of PhotoCapture Centre. With its help the machine can print files from such memory cards, as Compact/FlashI/II, Memory Stick, Memory Stick Pro, Smart Media, Secure Digital, xD-Picture, MultiMediaCard, besides, it can save scanned documents. Unit Weight (lbs)	18.5 lbs.